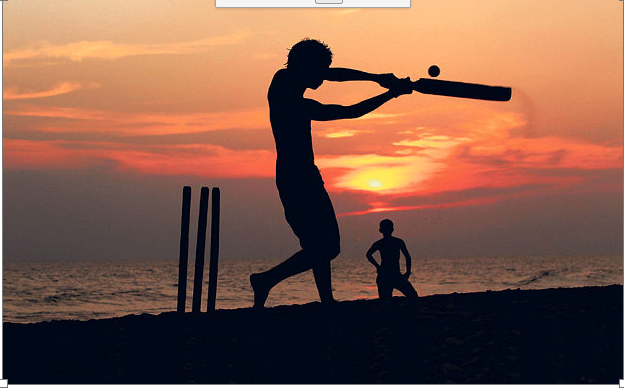 A decade on from the Boxing Day tsunami, Simon Hughes warms to an Indian Ocean island restored in part by the healing power of cricket ‘Now, the green shoots of peace and prosperity are finally sprouting’ Sri Lanka has got its smile back. This serendipitous isle, blighted by 25 years of civil war and, exactly a decade ago, a devastating tsunami, is finally emerging from the darkness of its recent past to brighten visitors’ lives with smart new hotels and modern infrastructure to enhance its superb natural attractions. Spencer’s mother and stepfather were travelling to the game in a bus when the tsunami struck. The bus overturned. Spencer’s stepfather Julian forced out the back window of the bus and helped his wife escape though he himself perished. The family subsequently donated money to the establishment of a cricket academy at the rebuilt Galle stadium that was named after him. Thankfully, the people have. They cannot do enough for you. Nothing is too much trouble. There are still tourism teething troubles but everyone smiles in Sri Lanka, whether they’re Sinhalese, Tamil, Muslim or Christian. Well, of course they do. They’ve just beaten England at cricket. Again.